Old Mill School, Mill Valley: I’m delighted to be visiting Old Mill School not only for the third year in a row, but the second time in the same week, to talk to their new 5th grade about The Lost Celt, the Celts and the Romans, how I became a writer and my five top tips for young writers. 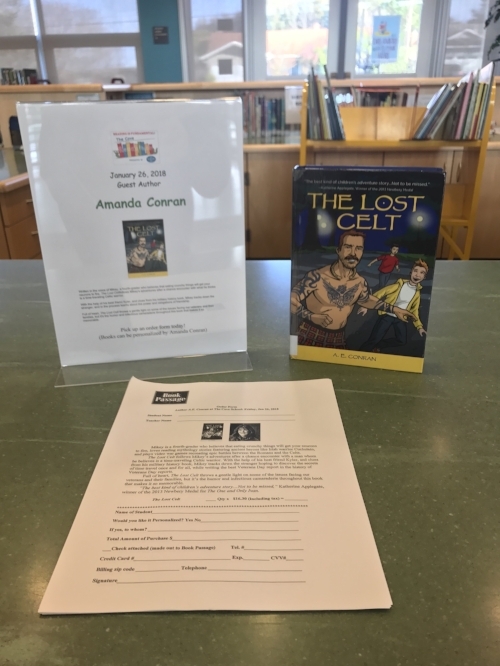 Old Mill School, Mill Valley: I’m delighted to be visiting Old Mill School for the third year in a row, to talk to their new 4th grade about The Lost Celt, the Celts and the Romans, how I became a writer and my five top tips for young writers. 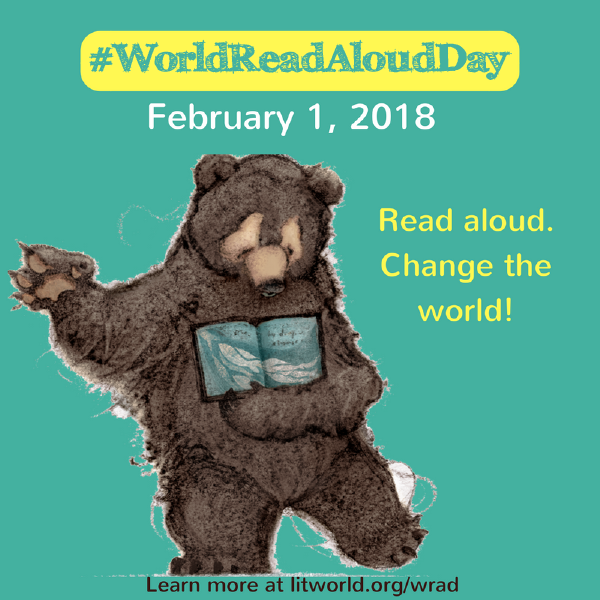 The Cove School, Corte Madera: I'll be talking at the school assembly about The Lost Celt and how I became a writer as part of the school's Readathon event. Double Tree by Hilton, Sonoma, CA: Panel: Don't Skip MG for YA: Middle Grade Matters. I will be speaking with two of my favorite MG authors, Jennifer Lynn Alvarez, Guardian Herd Series, click here to visit her website, and Jill Diamond, Lou Lou and Pearl and the Mural Mystery, click here to visit her website, on a subject very dear to my heart. Looking forward to it immensely! Hidden Valley, San Anselmo, CA: I will presenting to the 4th and 5th grades and signing books to support their Book Passage school book fair.